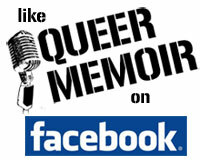 ← Queer Memoir: WHAT IS TUZ? 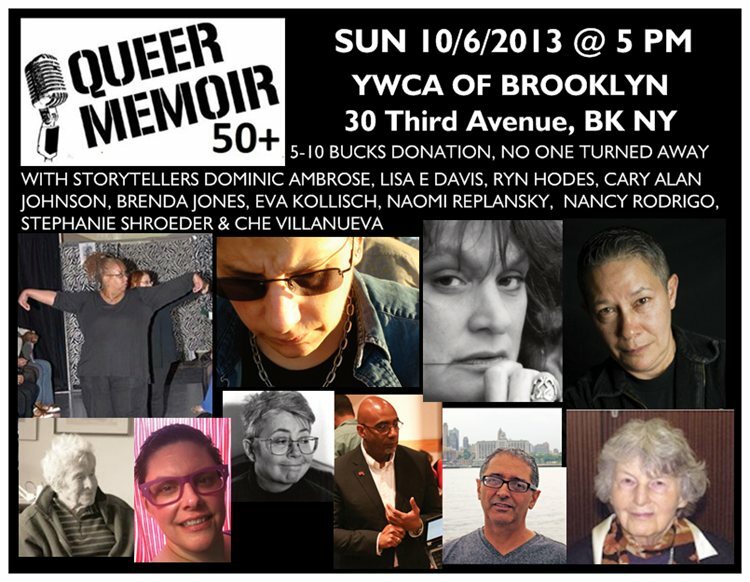 This entry was posted in Show announcement and tagged building community, community, events, first person, Kelli Dunham, LGBT, LGBT seniors, NYC storytelling, queer, queer memoir, storytelling, the moth. Bookmark the permalink.